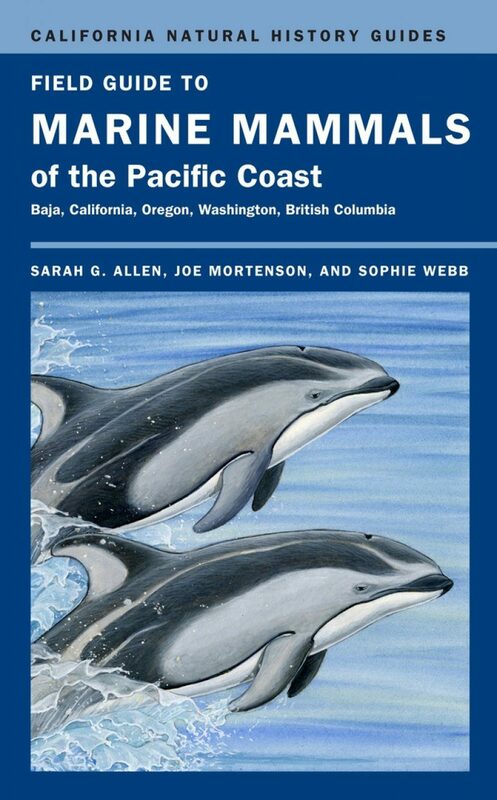 From gray whales giving birth in the lagoons of Baja California to sea otters nestled in kelp beds off California and killer whales living around Vancouver Island in Canada, this spectacular stretch of the Pacific Coast boasts one of the most abundant populations of sea mammals on earth. 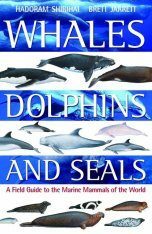 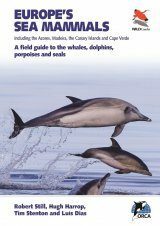 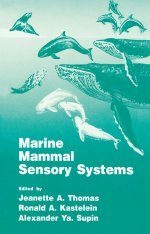 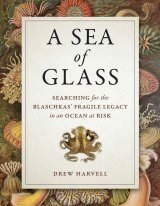 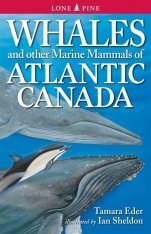 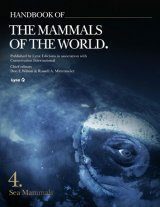 This field guide describes the 45 whales, dolphins, seals and otters that are resident in, migrate through, or forage from Baja in Mexico to British Columbia in Canada. 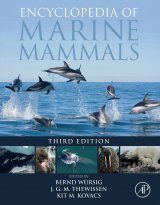 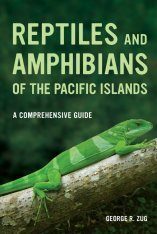 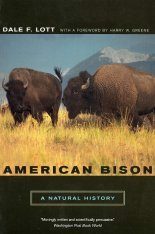 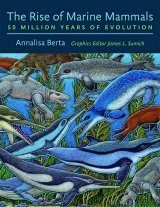 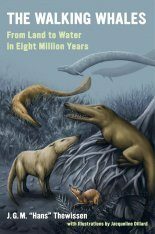 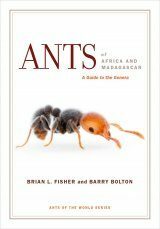 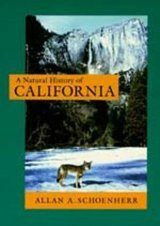 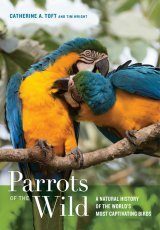 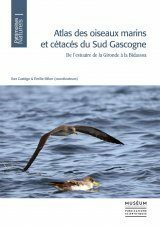 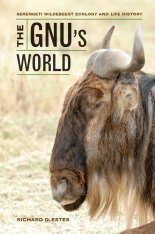 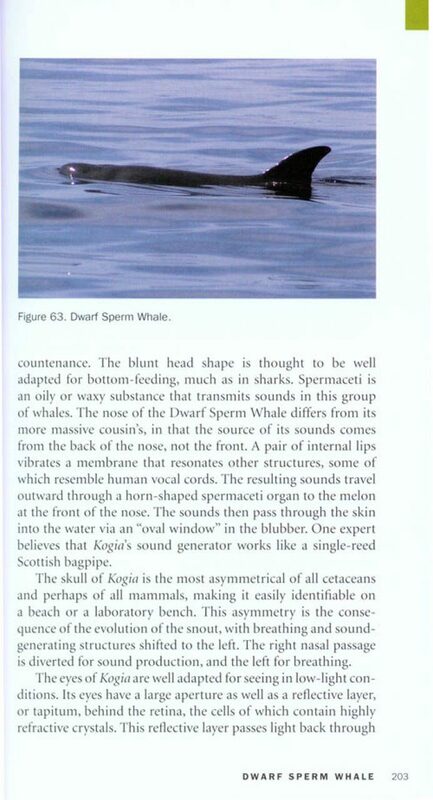 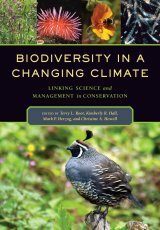 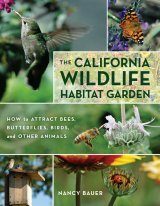 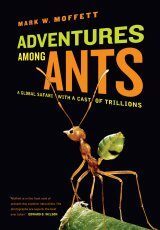 The book provides details on identification, natural history, distribution and conservation and also offers hints for where and how these fascinating animals can best be viewed. 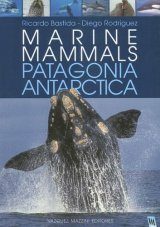 Sarah G. Allen, a scientist with a federal environmental agency, has studied marine birds and mammals from the Gulf of the Farallones, California, to Antarctica. 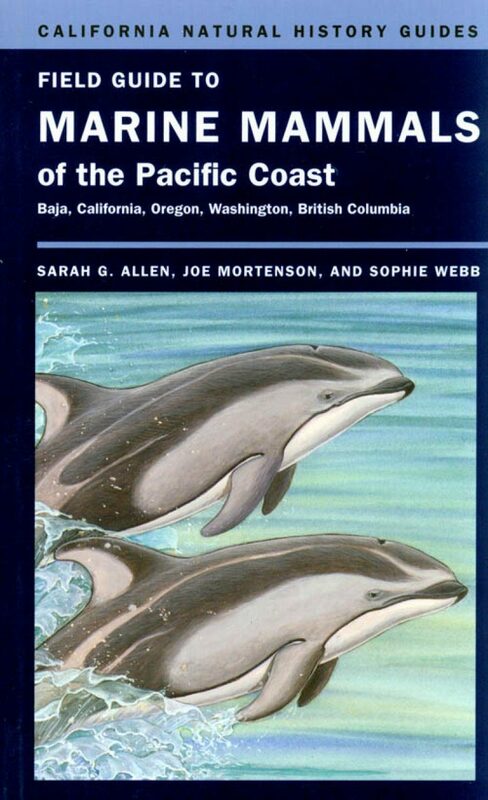 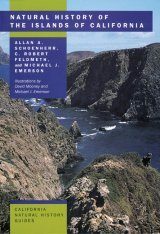 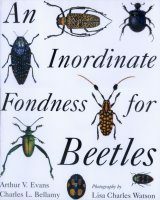 Joe Mortenson, formerly of the Farallones Marine Sanctuary Association, is the author of Animal Behavior: Theory and Research and Whale Songs and Wasp Maps. 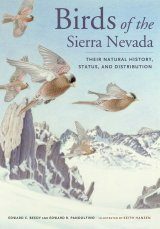 Sophie Webb, a director of Oikonos, is the illustrator of several field guides including A Guide to the Birds of Mexico and Northern Central America.